Are you tired of going through meal time battles with your children? Is figuring out what to make for your kids a point of frustration because they are such picky eaters? It will save you lots of time and frustration. The truth is, there are a few things you must do if you are going to get your children to be more “adventurous” in the food department. It’s imperative that you tackle this today because the older your children get, the harder it will become to change their habits. The food choices that we make are the framework for how we function, think, operate and live. That’s why I’ve written: The Frustrating Truth About How to Get Your Picky Eater to Eat. I’m passionate about sharing with families what I’ve learned abut what it takes to get kids to eat. 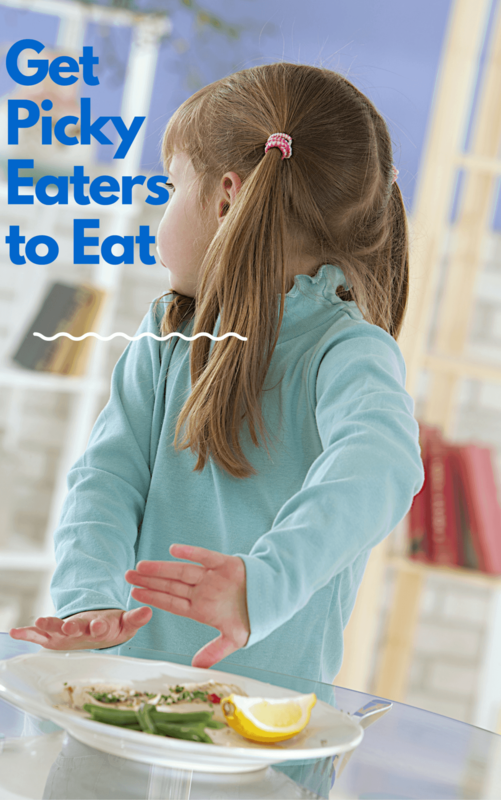 Just leave your email below, and I’ll share my 7 proven steps for getting your picky eater to eat right now! Plus keep in the loop about current lifestyle, fashion and parenting topics so you can “live life with finesse & style”.